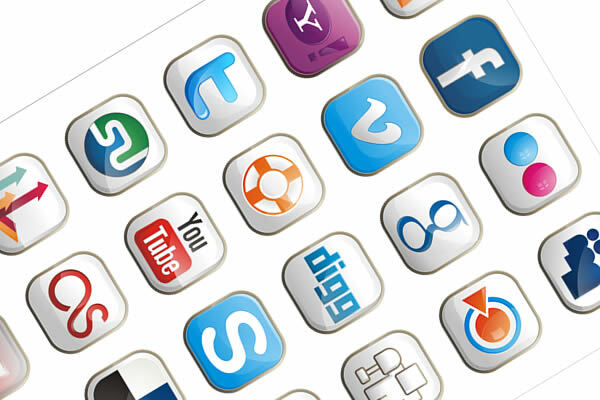 The question that we are addressing today is: what social media network should I use: Twitter, Facebook, or LinkedIn? The reality is that there are four major networks — there is Twitter, Facebook, LinkedIn and Youtube. Which one should you decide to use? If you are the type of person who likes to make friends, and wants to communicate fast online, within 140 characters — that means that you don’t like to write too much — then Twitter is the social network that you should use. If you’re the kind of person who likes to communicate and write longer updates, and to be able to write a full essay or full blog post and notes to people, then Facebook is your Social Network that you shoudl use and Facebook is the largest of the networks. And if you are a business or person in business who offers services to other businesses, then LinkedIn is your social network because LinkedIn is not just for finding jobs, it is for businesses who are looking for other business providers to give service. Finally, if you are the kind of person who does not like to read, and you know there are many people who do not like to read, and you like to convey your message via a video, then YouTube is your Social Network that you shoudl use. 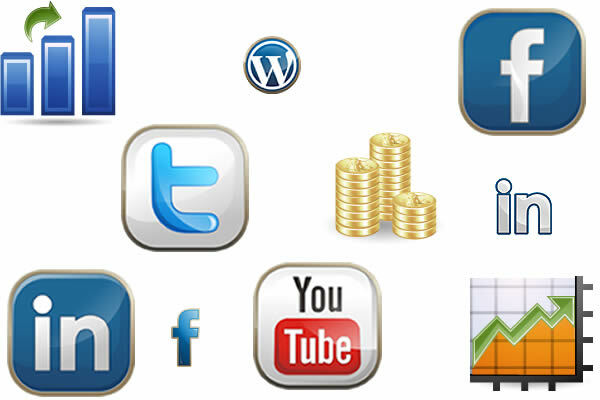 The best of all, you have to be — and my recommendation is — you have to become very active on all networks, that is, Twitter, Facebook, LinkedIn and Youtube because all of them together will give you an advantage over all of your competition and will give you not only a social existence and proof but give also to your website and business an SEO advantage. 90% of people born before the year 2000 have at least one profile on a social network. 60% of those active users are about 25 years old. These users spend at least 6.5 hours daily on a social network, compared to 1.5 [hours] on a search engine. With more than 800 million users on Facebook, Twitter and LinkedIn, the business opportunities are limitless. The advantage of being active in social media is that you can dominate the search engine result page. You can achieve better ranking for your money-making website. Social media for business is the space where you as a business would go, and establish yourself as being the expert in your domain and in your niche. This is the place where you connect with people, have a conversation, get introduced to new people, and offer solutions. Social media is the space where you connect, converse, convince and convert people into loyal clients. So diving simply into Twitter, Facebook or LinkedIn and using them without any proper training or knowledge, [not knowing] what are the goals and what are the strategies that you want to follow as a business, is not acceptable. It is a necessity today that you sit down with an expert in order to lay down the proper strategy that would serve your company’s goals and your brand and your business objectives, and respect at the same time your business regulations and policies. If you want to discuss in depth your social media goals, or if you have any questions, please give us a call now and we can help you.